Please note: This product is available for pre-order. Your entire order will ship on or about November 11, 2014. Includes a download card redeemable for an MP3 version of the album. 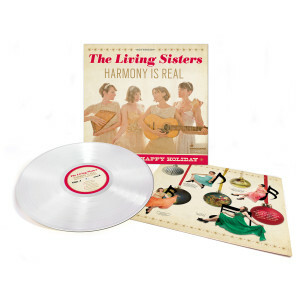 LP features white vinyl and a download card redeemable for an MP3 version of the album.